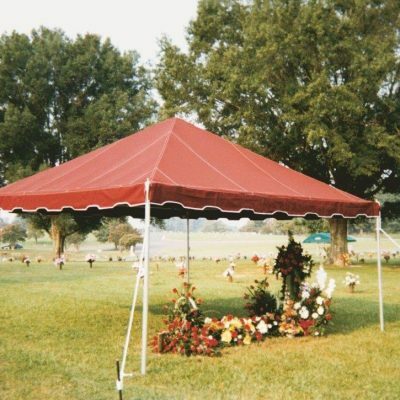 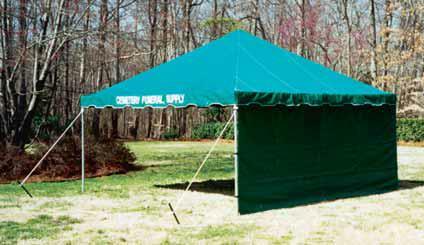 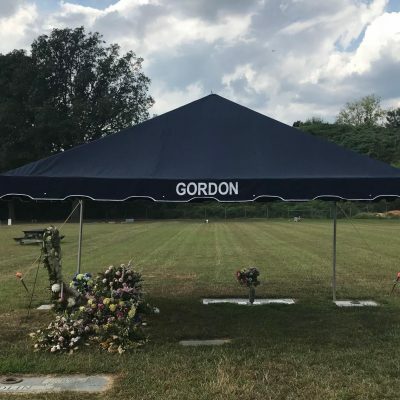 Attaches to the 15’ side and gives an additional 8’x 15’ protection. 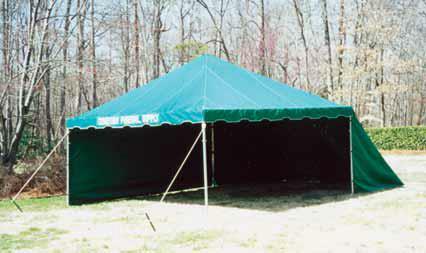 Features scallop design matching the tent valance. 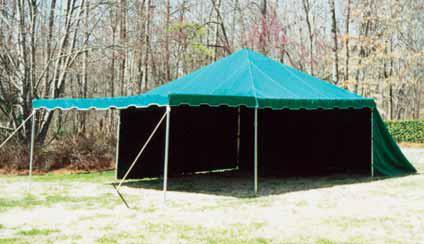 Frame for extension is a continuation of the main tent frame.